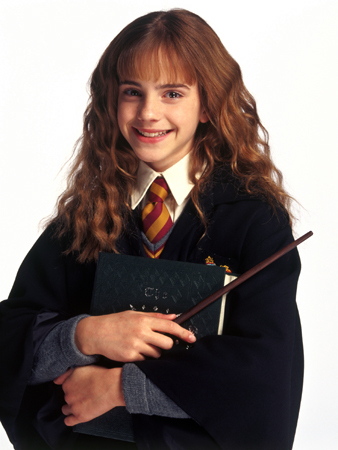 Hermione. . Wallpaper and background images in the हैरी पॉटर club tagged: hermione emma watson. This हैरी पॉटर photo might contain बिजनेस सूट, सूट, and कपड़े का सूट.